Just as some aerospace startups are developing technologies to repair, modify or refuel satellites to prolong their lives, some satellite manufacturers are looking at a complementary solution –– hoping to install smartphone-like software with more computing power and capable of receiving updates within minutes, instead of days or weeks. US aerospace firm Lockheed Martin presented its new ‘SmartSat’ technology to journalists on Wednesday. Lockheed Martin´s a new generation of space technology launching this year that will allow satellites to change their missions in orbit. Satellites that launched one, ten or even fifteen years ago largely have the same capability they had when they lifted off. That's changing with a new architecture that will let users add capability and assign new missions with a software push, just like adding an app on a smartphone. This new tech, called SmartSat, is a software-defined satellite architecture that will boost capability for payloads on several pioneering nanosats ready for launch this year. "We are the first to deploy this groundbreaking technology on multiple missions. 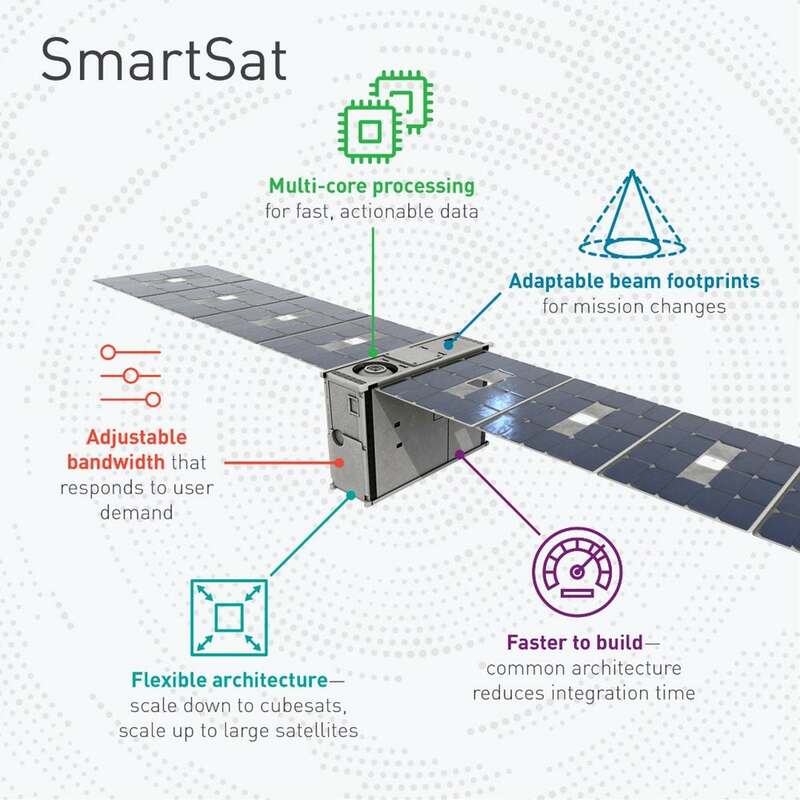 SmartSat will give our customers unparalleled resiliency and flexibility for changing mission needs and technology, and it unlocks even greater processing power in space." Pony Express builds multiple 6U satellites destined for a low earth orbit and will space qualify state-of-the-art networking technologies. Pony Express 1 is a pathfinder for a software-defined payload that will test cloud computing infrastructure and was developed in nine months. 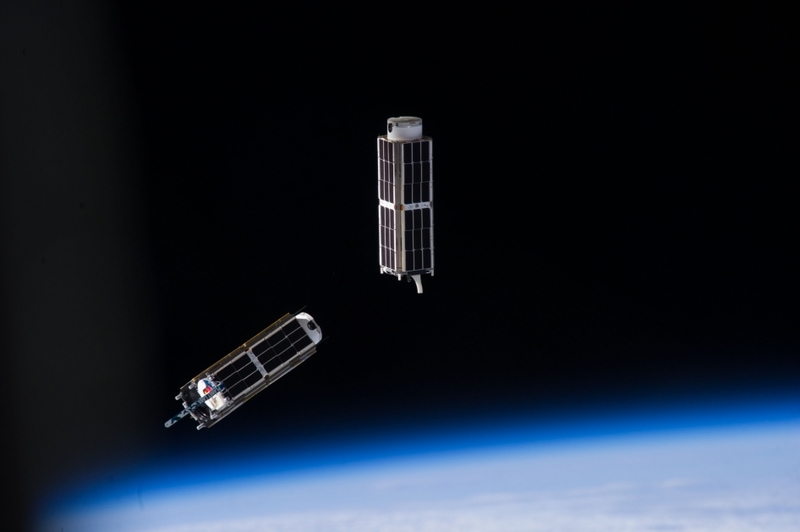 Follow-on Pony Express missions will prove out RF-enabled swarming formations and space-to-space networking. "SmartSat is a major step forward in our journey to completely transform the way we design, build and deliver satellites," said Ambrose. "The LM 50 bus is the perfect platform for testing this new, groundbreaking technology. SmartSat uses a hypervisor to securely containerize virtual machines. It's a technology that lets a single computer operate multiple servers virtually to maximize memory, on-board processing and network bandwidth. It takes advantage of multi-core processing, something new to space. That lets satellites process more data in orbit so they can beam down just the most critical and relevant information—saving bandwidth costs and reducing the burden on ground station analysts, and ultimately opening the door for tomorrow's data centers in space.